Orlando, FL – Striking the balance between delivering quality health care while building a successful small business is no mean feat. You come into the undertaking with the training and experience necessary to help your clients but then often must add new and unfamiliar business management skills and knowledge. It is a challenge that can be met and mastered, if you get help. 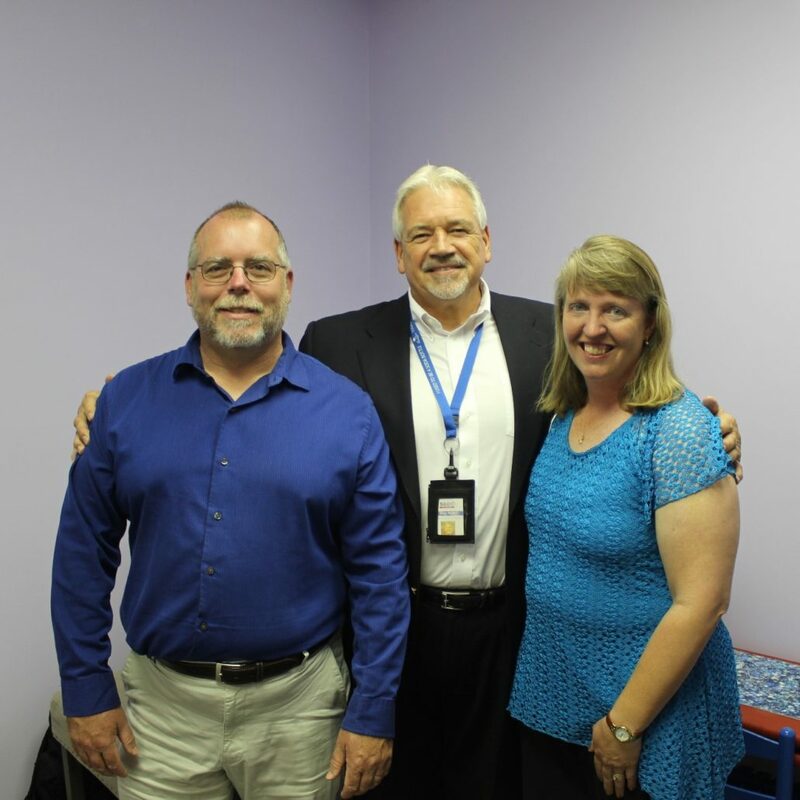 And that’s what Jennifer Baker and husband Kevin did when they launched Kascel Therapy, LLC – they found help from Ray Peter, area manager and consultant at the Florida SBDC at the University of Central Florida (FSBDC at UCF) in Palm Coast. Kascel Therapy, LLC is a pediatric occupational therapy company providing outpatient clinic and early intervention services. They teach children how to improve the cognitive, self-care, sensory and play skills they need throughout the day. The company mission is “Helping Children Reach Their Potential”. With over 16 years’ experience as a certified pediatric occupational therapist, Jennifer Baker pursues that mission with each and every client while her husband Kevin manages the business operations. Today Kascel Therapy, LLC is a small business success story. The Bakers have succeeded at providing quality client care while building and managing a growing business. What began as serving zero children grew to a trickle of 5 but now stands at almost 50 pediatric occupational therapy clients. They have moved to a new, larger facility. New processes and procedures are in place to manage the business. For information about Kascel Therapy LLC, please visit www.kasceltherapy.org.